Has a good balance to it. That and I like the piano art. I dig it. I listened to it twice even. Yeah that was badass and nothing at all like the artwork. 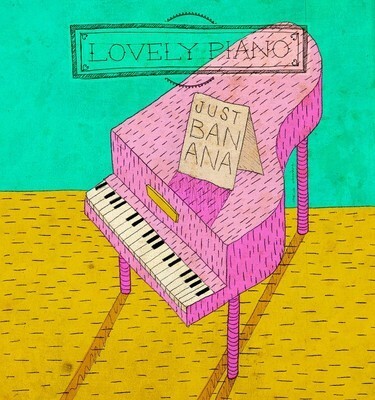 Haha, the piano is completely irrelevant. A bit disappointed, was expecting a stronger emphasis on the piano. the music is kinda meh but damn I love that piano!